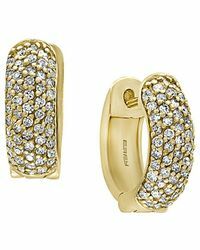 First established in 1979, Effy is an esteemed American label known for its exquisite fine jewellery with a vintage-meets-modern style. 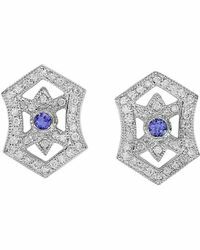 The brand was first created by Mr. Effy Hematian, an immigrant arriving in New York, and has since carved a reputation for its unparalleled craftsmanship, fine metals and vibrant, colourful gemstones. 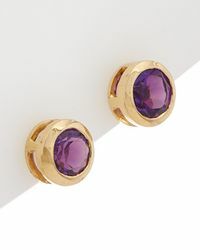 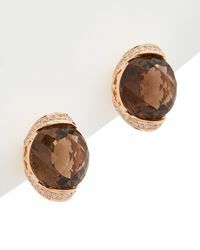 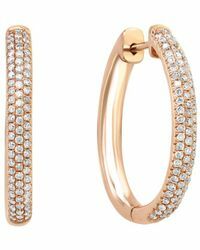 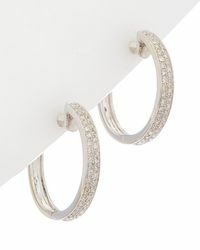 Bring unbridled luxury to your wardrobe with this stunning collection of Effy earrings. 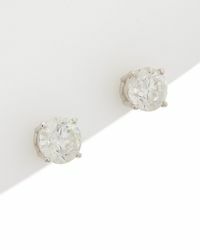 You'll find everything from delicate turquoise or pearl studs to decadent chandeliers with pavé-set diamonds and white gold 'ideal for a show-stopping evening ensemble that exudes timeless luxury.